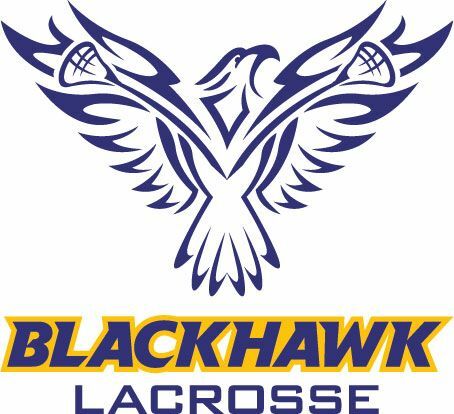 Come out and watch some past and current Blackhawk players compete on the field against their rival High Schools this Thursday night! 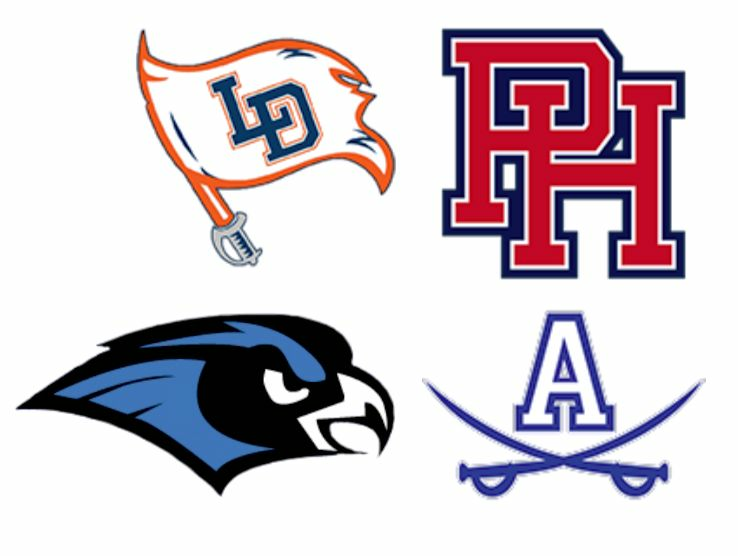 8 Games, 4 Locations, 1 Great Night of Lacrosse! 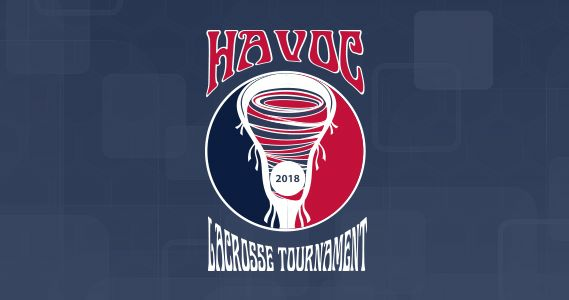 All games will be played at the Warhill Sports Complex in Williamsburg, VA.
Blackhawk Lacrosse presents the HAVOC Lacrosse tournament. 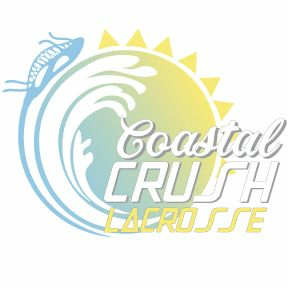 The tournament will be held Saturday, May 18, 2019 at the River City Sportsplex located at 13030 Genito Rd, Midlothian, VA 23112. 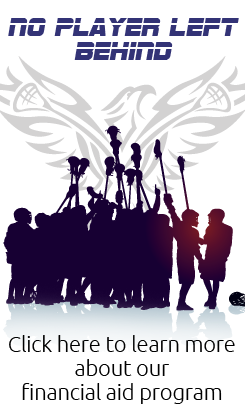 Click here for tournament details. 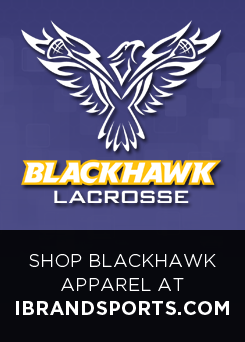 Blackhawk Lacrosse is the operating name for Hanover County Lacrosse Club, a non-profit organization developed to promote the growth of the sport of lacrosse in Hanover County, Virginia. 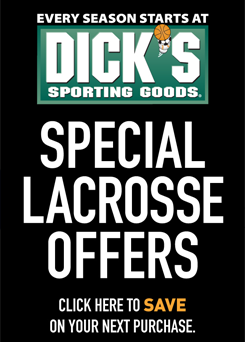 Hanover County Lacrosse Club is governed by a volunteer board of directors, and our coaches are volunteers. The success and growth of our programs depend heavily on the strong spirit of all our volunteers and their love of the game.